There are many perks to attending a small liberal arts college. Here’s a big one: seemingly endless resources. 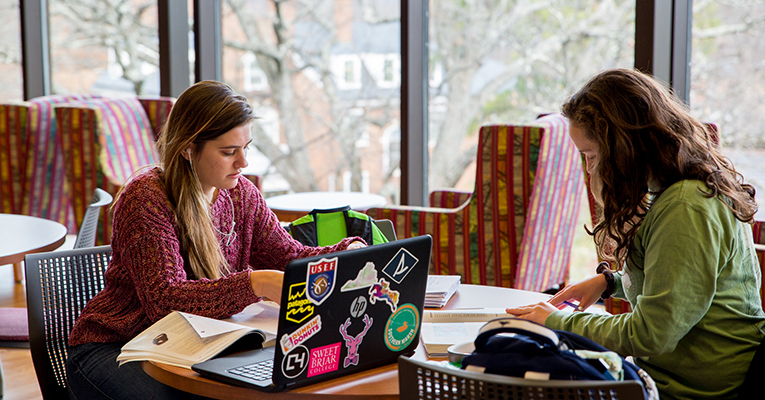 You are more than just a number when you are a student at Sweet Briar College. I have never felt like I couldn’t ask for help when I had a question about my future career path, or an assignment I just couldn’t seem to wrap my head around. Sweet Briar isn’t like other colleges. As a small women’s college, we encourage students to reach out and get answers, take risks and say “yes” to opportunities. This environment infuses courage and strength, and it’s amplified by the resources available to each student. I am close to my mentors, so naturally, I have to mention our amazing faculty and staff. These men and women are some of the kindest and most intelligent people I have ever encountered. 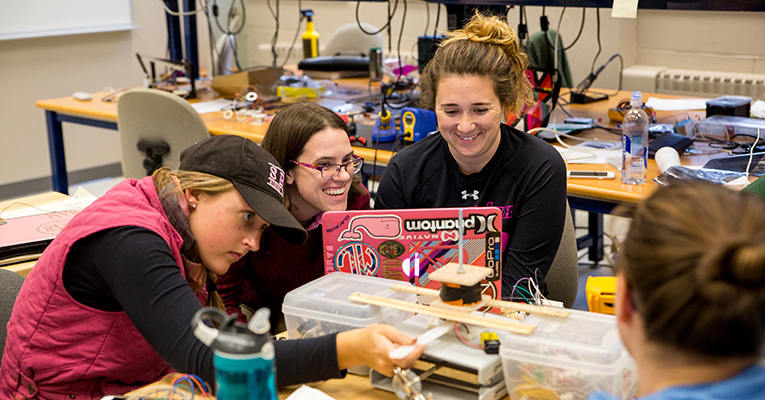 At Sweet Briar, we are a community of scholars where conversations and relationships between students and mentors thrive. I personally have four advisors and a mentor who manages Sweet Briar’s Pannell Gallery, where I intern. That’s five people I can go to about my studies, interests and goals in life. Having such strong relationships makes it fun to come to class because I feel comfortable to ask questions about all kinds of things, including: How can I take full advantage of my all-women’s education? And how can I optimize my college experience within a four-year time frame? Though I am not part of an athletic team on campus, I do have many friends who are involved with two to four sports a year. Our coaches are persistent and responsible. They value their players not only as athletes, but as students and individuals. Our coaches know that academics are the most important thing at Sweet Briar and require study time in addition to practice time. It’s not a coincidence so many of our student-athletes regularly make the ODAC’s All-Academic Team! Never. Forget. Your peers. One of the most relatable and valuable resources you have in your corner on campus are the other students in your residence halls, in class or even in passing. I don’t know where I would be without the motivation of my peers and the knowledge that they understand my struggles and strengths. The women I call my friends are the women who put a smile on my face every day because of their endless support. We congratulate each other on our successes — from small ones like getting out of bed early on a weekend to big ones like acing an exam or making dean’s list. Sweet Briar women help each other. You’ll find yourself growing as an individual with all the constant positive energy in our community. 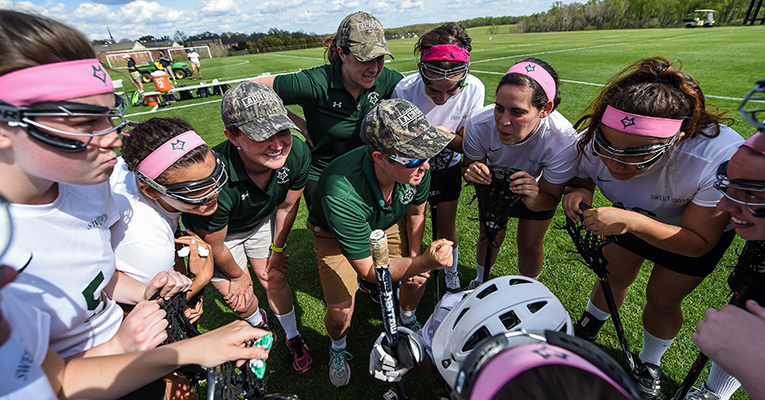 As a Sweet Briar woman, you will find success for yourself, but you’ll never forget to reach down and help the next young woman achieve her goals, too. Our alumnae form a large network of empowering women who have earned their roses, and they’re eager to help the young women who are currently attending Sweet Briar. These amazing women are professionals who are also mothers, grandmothers, sisters and so much more. 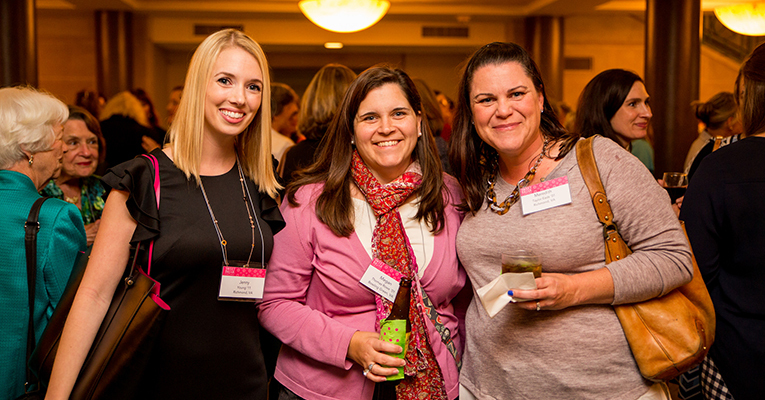 Year after year, alumnae look out for their Vixens and reach out to students who live near them. 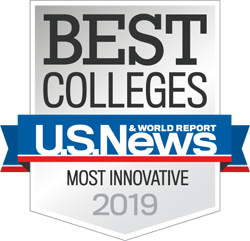 Their connection with our career services office creates a perfect resource to help you find summer internships, or that first job after graduation. 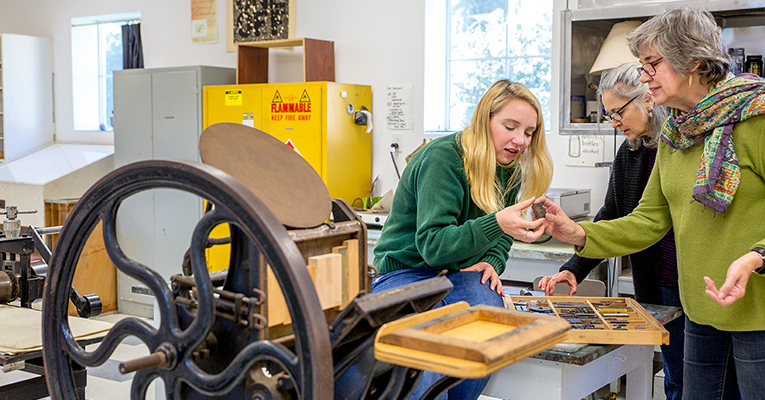 There are many reasons to attend Sweet Briar College. Our tight-knit community, the beautiful campus, our traditions … But one thing is for sure, asking for help should be the least of your worries. Taking a chance is welcomed here, and just know: You’ll never have to do it alone. 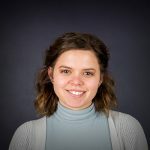 Olympia LeHota ’20 is a student admissions ambassador from Asheville, N.C. (but originally from Denver, Colo.). A double major in art history and dance, Olympia is also pursuing an Arts Management Certificate in museum studies.